I decided to go natural on accident. After moving to NYC from Florida, I went to a new hairdresser to get a perm and hated the way it came out. I decided to start going to the Dominican hair salon to get blow-outs and eventually I decided to just go natural after I felt the texture of my natural hair as opposed to the permed ends! 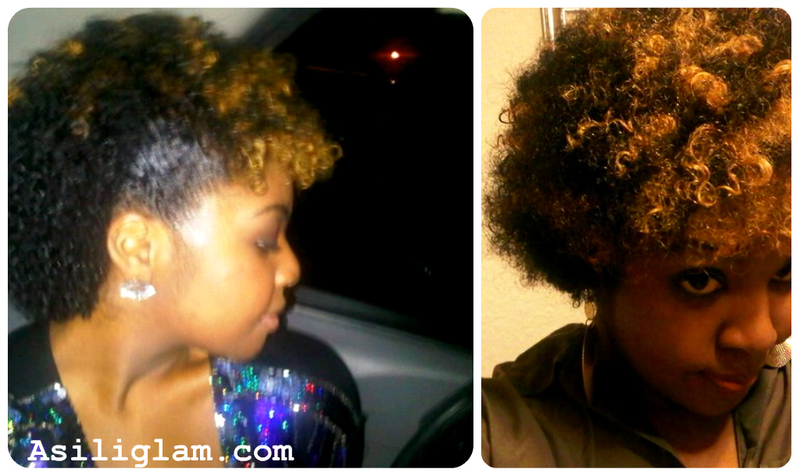 I’ve been natural now for almost a year. . .it will be a year October 29th. My natural hair goals are to maintain optimal length and healthy hair. Most people have either or. . . I want BOTH! I want long, healthy hair! Originally, my natural hair crush was host, Tanika Ray, HOWEVER, our hair textures are not the same, so now, I like Yaya and YOU…Natasha of Asiliglam.com!! I typically co-wash every other day and shampoo every two weeks. Once a week, I dedicate a day (usually Sunday) to really focus on my hair by doing deep conditioners and hot oil treatments. Her bantu knot out on the right is everything!! love it! My personal style is “casual chic”. . . I go for comfort first when choosing outfits. I love bright colors and bold prints! I don’t like to be too matchy-matchy though! DO NOT GO TO THE DOMINICANS!!!! LOL I did that and that is how I messed up! I have heat damage because of that. I will also tell transitioners to start using natural hair products NOW. 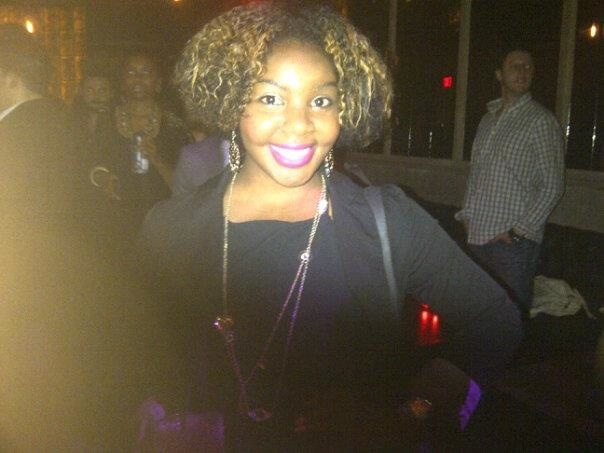 Danielle graduated from Florida State University and is currently pursuing her dreams in New York City! Have questions for Danielle? Drop a line below!! Next Post BEAUTY, BEAUTY, BEAUTY! 7 beauty fall products you can’t live without! I love your hair!!! What products did you use to do the Bantu knot out? How long did it last? thank you!! For the bantu knots, I did them on clean hear and used "shea moisture curl enhancing smoothie". It lasted for about 4 days. We got some really bad rain here in NYC so the humidity and everything really messed it up! Try it!